Remove the cost and complexity of configuring infrastructure for your apps. Cloud Foundry has a container-based architecture that runs apps in any programming language. Deploy apps to CF using your existing tools and with zero modification to the code. Instantiate, deploy, and manage high-availability Kubernetes clusters with CF BOSH on any cloud. By decoupling applications from infrastructure, you can make individual decisions about where to host workloads – on premise, in public clouds, or in managed infrastructures – and move those workloads as necessary in minutes, with no changes to the app. Applications deployed to Cloud Foundry access external resources via the Open Service Broker API. See available services and integrations in The Foundry. Cloud Foundry won’t disrupt your current workflow. It is compatible with the tech and tools you use today – whether that’s AWS or Docker or Kubernetes or Java or .NET – and just about anything in your current environment. Cloud Foundry is highly adaptable and will withstand shifts in technology so you can adopt new tools, languages or platforms down the road. 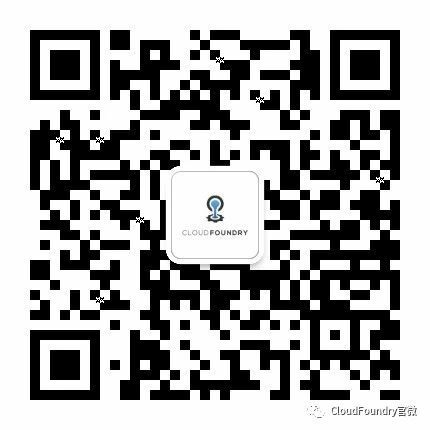 Cloud Foundry is an open source project with an open contribution and open governance model that gives users maximum flexibility to avoid vendor lock-in. We help to oversee a trustworthy community of diverse minds who have come together to tackle all kinds of challenges. More perspectives and divergent thinking mean stronger code.